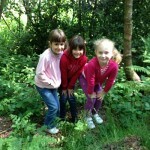 Our pupils love their time in forest school. 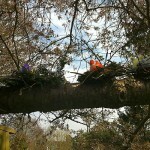 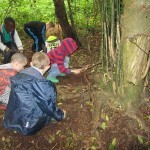 This term is it Class 2 who are spending a morning a week experiencing life in the woods, learn from nature and creating many things from natural materials. 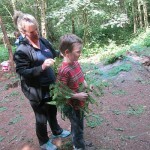 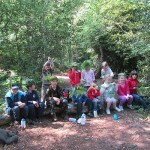 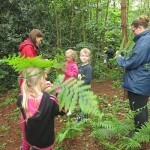 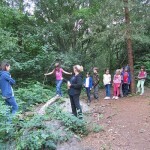 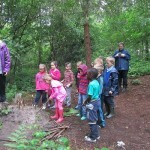 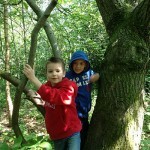 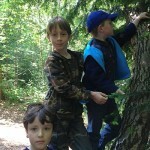 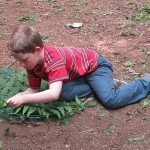 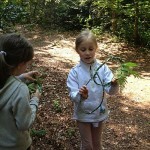 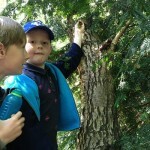 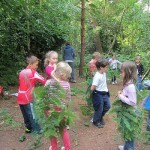 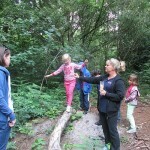 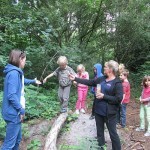 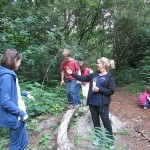 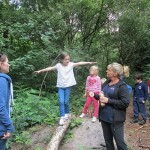 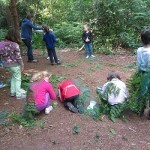 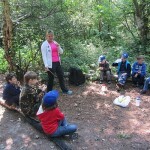 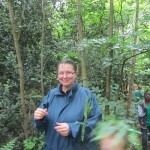 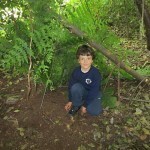 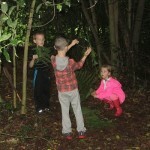 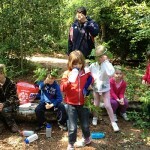 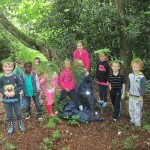 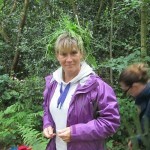 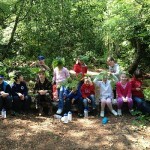 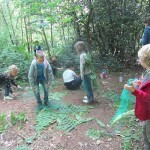 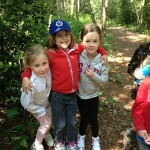 Year 2 started their Forest School experience on Thursday 6 June. 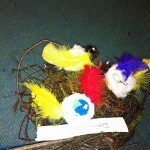 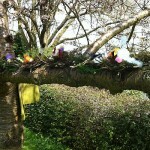 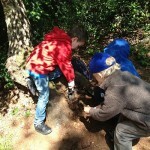 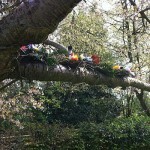 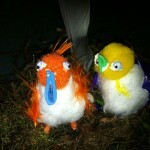 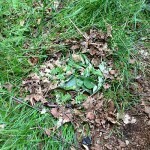 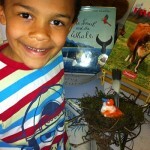 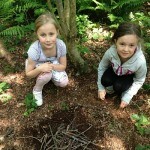 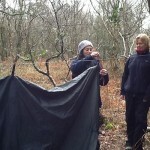 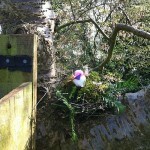 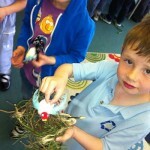 They began the day by making a house for a woodland creature out of natural materials on the forest floor. 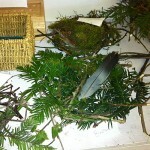 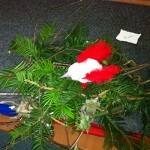 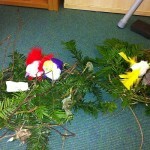 They also made forest crowns using holly branches twisted together with twine and finished with leaves, feathers and sticks. 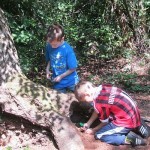 They did some creative thinking with a journey stick and used their imaginations.